I just wanted to take a moment to say THANK YOU for voting for my blog, MrsHumanities.com in the UK Blog Awards. I’m super stoked to share with you that I’ve just got the email to say my blog is one of 8 finalists in the Education category. What a super start to 2019. This will be my third time as a finalist, to be able to say that means so much to me as it means that others read and benefit from what I write and share. 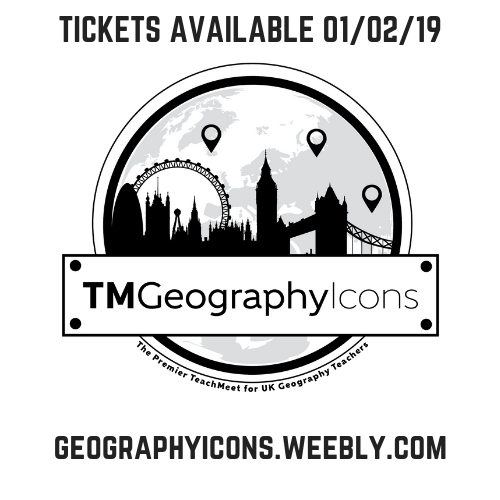 I started blogging when I was super lonely in a department of 1, I wanted to share and talk about teaching and learning, about Geography and History. But blogging has taken me way beyond that. It’s developed my passion for everything education, it’s allowed me to help and support others and it’s opened doors and provided experienced far beyond what I thought it could do. Thank you for the continued support, it means the world to me. 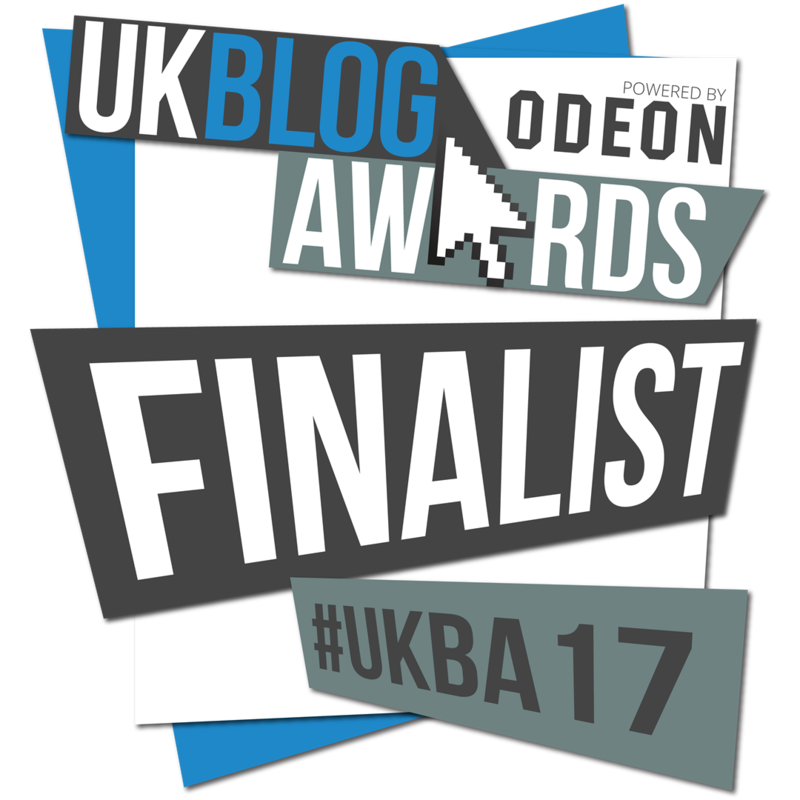 Categories: Personal Post, Wellbeing | Tags: ukblogawards | Permalink. Update: Voting has now closed. Thank you for voting. I’m super excited to be nominated for the UK Blog Awards for the third time. In order to make it through the finals, I need a little help from you lovely readers. If you wouldn’t mind from now (14th November) until the 21st December could you please take a moment or two to vote for Mrs Humanities. The entry is under my ‘real’ name Victoria Hewett. To vote simply click here, find my name (Victoria Hewett / Mrs Humanities) and click on the red heart. If you like you can read my entry information by clicking on the “i“. A massive thank you from me in advance! Categories: Resources, Wellbeing, Workload | Tags: ukblogawards | Permalink.